Welcome to the n8 Health Bendigo Chiropractic. n8 Chiropractors are trained and experienced in Chiropractic care, offering you appealing solutions to spinal and health concerns, right here in Bendigo. Chiropractic care and specific spinal re-education exercises aim to provide a natural means of experiencing greater health, flexibility, and energy for your daily tasks. Whether it is at work rest or play, reduced spinal cord and nerve pressure allows you to step back into the flow of life. Your chiropractor will listen thoroughly to your health issues, perform a thorough examination and suggest approaches for you to turn your health around. Most importantly, n8 Chiropractors work closely with other health professionals, when appropriate, to provide wholistic assessment and treatment programs all under one roof . Enjoy the convenience and effectiveness of having a broad range of health professionals committed to all you health needs. Have a browse, take a tour, try some exercises or feel free to contact us to arrange a full assessment. 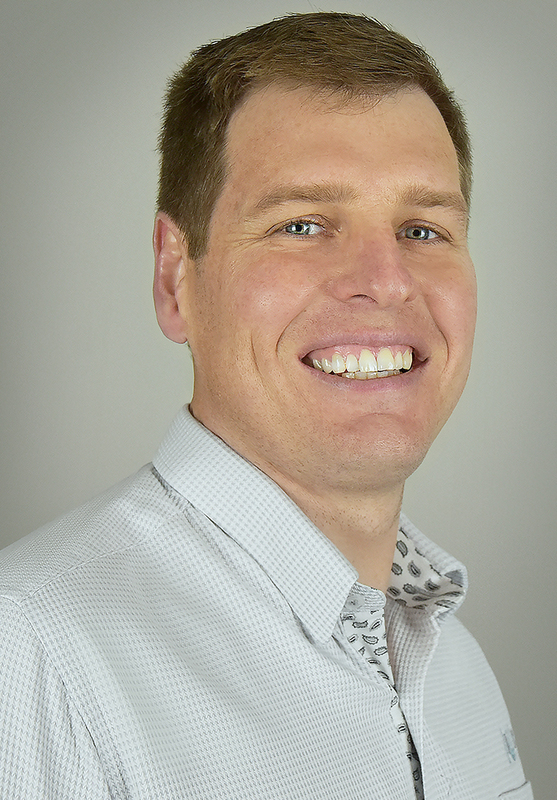 Ewan graduated from a Bachelor of Chiropractic Science and Applied Science Clinical from RMIT in 1998. In 2002 he undertook further studies of Diploma of Sport Chiropractic, which is Olympic & Commonwealth Games accredited. As you might have gathered Ewan is into sport and is a member of the Bendigo Cycling Club. In 2012 he came 2nd place in the endurance event Bendigo 6 hour Men’s triples. Ewan is a second generation pracitioner, his father was a vet specialising in Chiropractic techniques for racing greyhound show dogs. He is happily married to a chiropractor with four beautiful girls. 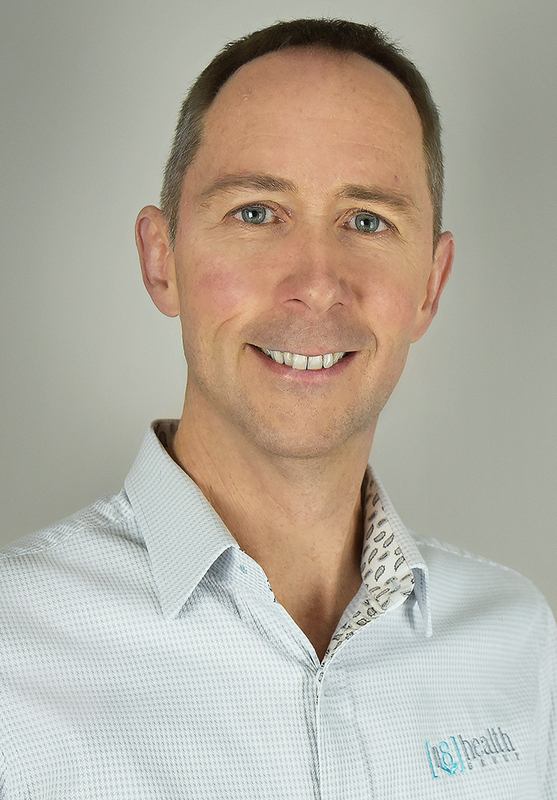 Ewan’s focus and passion in his Chiropractic practice is helping others through optimising and increasing their potential. Jackie grew up and was educated in Melbourne, finishing Bachelor of Applied Science (Chiropractic) at RMIT in 1992, with Andrew. She first practiced in a number of associateships in Melbourne, Armadale NSW and Swan Hill, prior to establishing Elkins Chiropractic Centre in Swan Hill in 1994 where she practiced for over 10 years. This all changed when she married and moved to Bendigo in 2004. After nearly 12 months of locuming all over Victoria (including for Andrew) Jackie settled into working 2 and a bit days a week at Cameron Chiropractic (now n8 health) in February 2005 and apart from a short stint of maternity leave has been here ever since. When Jackie is not working she is a Mum to Mitchell. In the very little spare time that she has, you will find her out beside the netball court coaching and assessing umpires or when she’s really lucky hitting the slopes of Mount Hotham on her skis. Jackie’s passion is chiropractic care for the whole family; making sure kids are getting the best start in life. One of the main issues for individuals and families alike in life today is the business and consequent stress on us. This has led her to complete the SD Protocol course (multiple times) to be a certified SD Protocol Practitioner. Dr Michael Rix grew up in Ballarat before moving to Melbourne to study at RMIT. Michael graduated with a Bachelor of Health Science in Chiropractic and a Masters in Clinical Chiropractic. After graduating, he spent 2 years practicing in Albury before relocating to Bendigo in 2017 with his partner Stephanie and their menagerie of animals. 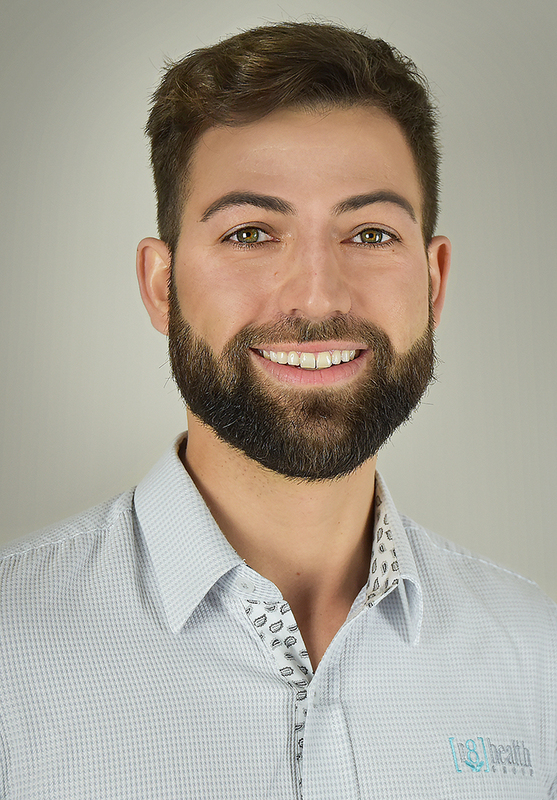 Michael has been under chiropractic care from a very young age and is passionate about sharing the benefits of a healthy spine and nervous system to thrive at all stages of life. Every body functions better when properly aligned, and Michael has had the privilege of seeing the amazing results chiropractic care can provide. When Michael isn’t adjusting at n8, he spends his time playing guitar, focusing on fitness goals, reading for learning and playing tug-o-war with his favourite rottweilers; Delilah and Dexter. 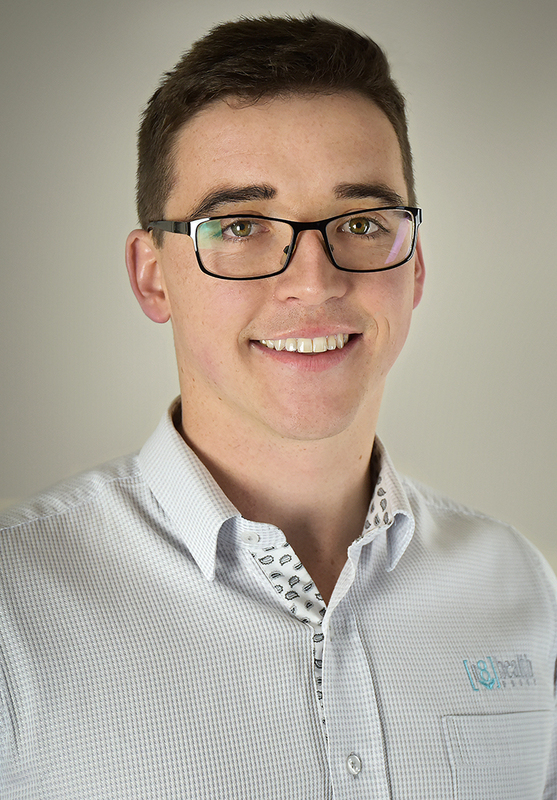 Oliver hails from the Geelong area and came to be a chiropractor after great results with health problems as a teenager. This fuels his passion for helping others who suffer loss of health unnecessarily. After spending time working on the coast near Phillip Island, Oliver elected for the tree change to Bendigo. Oliver loves his golf and tennis and unfortunately supports Geelong. Megan grew up in nearby Castlemaine, before moving to Melbourne in 2008 to study. She graduated with Distinction as one of the top students in her class from RMIT University in 2012 obtaining a Bachelor in Health Science (Chiropractic) and a Masters in Clinical Chiropractic. She is delighted to now live locally with her husband Ryan and their two crazy pugs! Seemingly endless injuries began to significantly hamper Megan’s heavy involvement in sport as a junior. Frustrated with only being offered assistance once the damage was done, and faced with the possibility of reconstructive ankle surgery Megan and her family began seeking answers as to the cause of her issues-and discovered Chiropractic. With less injuries came higher performance and from here her journey to become a Chiropractor began. Megan maintains her passion for all things fitness, and founded our Dynamic Core Activation classes. She spends a lot of time on netball courts all around the state both playing and umpiring, and thoroughly enjoys a tough gym session or a long run with music pumping! Megan loves using Chiropractic to help people live a life they never thought possible. She delights in seeing people get back to their best and starting to make the most out of every day. 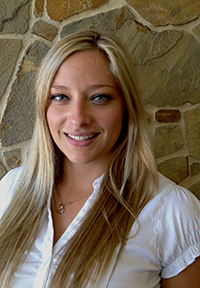 She has special interest in working with children of all ages and helping the elderly remain independent and active. Megan is constantly inspired by the positive outcomes Chiropractic care brings to patients at every stage of life, and feels blessed to work with the professional, highly dedicated and caring staff at n8 health Bendigo. 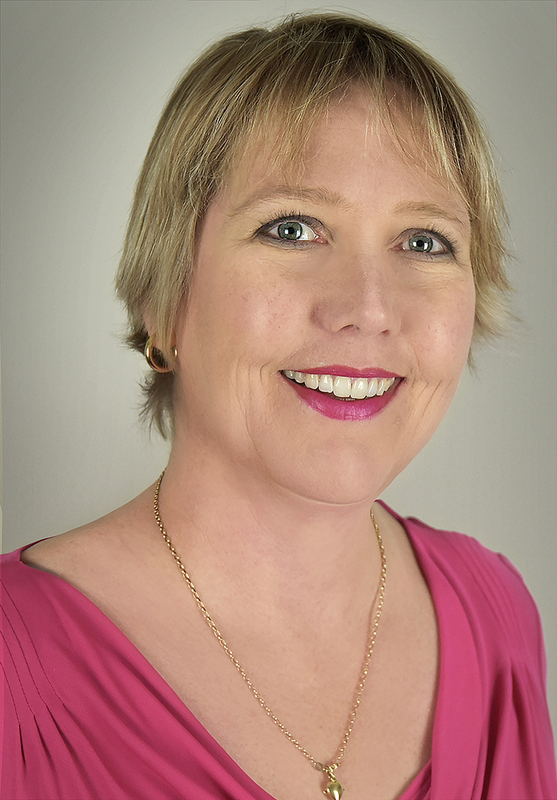 This passion for amazing service and dedication to the profession has seen her undertaking professional coaching roles, assisting Dr Cameron in training and mentoring new graduates, and experienced Chiropractors alike. Andrew graduated from Chiropractic in 1992. He first practiced in Coffs Harbour (playing the 1996 winning AFL grandfinal with North Coffs) and after marrying Jane he went to work and live in Ireland for a year. In 1997 he moved back to Bendigo to raise a family (is there anywhere better?). Andrew and Jane established Cameron Chiropractic in 1997 which grew into n8 Health. N8 Health Bendigo is dedicated to Andrew’s grandmother Joyce, who suffered needlessly with lower back problems that left her unable to live a productive life. This was due to some poor surgical advice and operations, when a different direction could have been so easily achieved. They have three boys Louis, Jimmy and Sol. Andrew recently retired from cricket for Kangaroo Flat (C grade) and despite getting regularly lost is a keen orienteer.